Founded by Sylvia Maqoba, The Kingdom Life Centre takes care of abandoned, abused, rejected and orphaned children. The centre currently cares for 48 children, varying in ages from 2 years old, to 21 years old. 8 of these children were placed at the centre by the United Nations, after they journeyed, unaccompanied by adults, from Burundi, Congo and Rwanda to South Africa in search of a better future. All the children attend local schools, and three wrote matric last year. 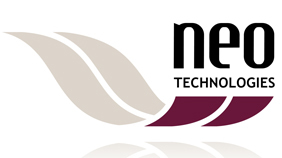 Neo established a recycling initiative for the income benefit to the Childrens Centre. We provide IT Training to the senior Children on an on-going basis to ensure skills development.